The triad is one of the strongest melodies that we have. 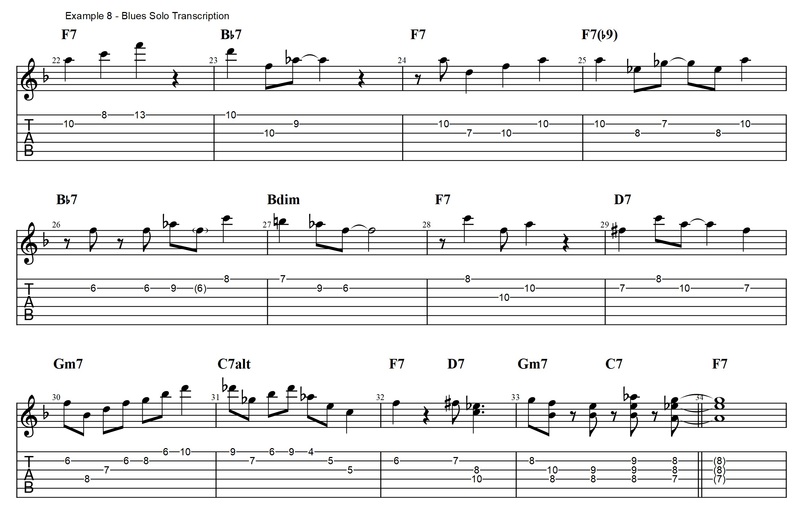 It is a part of so many famous songs that it makes sense to work on using triads when playing a jazz guitar solo. In this lesson I will go over the triads you can use for all the chords in a 12 bar Jazz Blues in the key of F. I also will talk about how I use some of these triads in a solo that I played and transcribed. 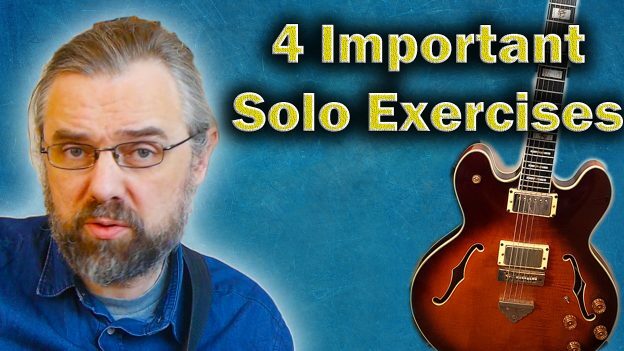 At the end of the lesson I will also go over some exercises that are useful if you want to be more flexible when using triad based improvisation. The first thing we need to do is to find some triads for each of the chords in the 12 bar blues. In this next part of the lesson I will quickly go over the different triads that we have available. In the blues the I and the IV chord, in this case F7 and Bb7, are more or less identical. They are both mixolydian sounding dominant chords. On the F7 in bar 4 I have an F7(b9) which is there to pull even stronger to Bb7 in bar 5. The scale I am using on this chord is F mixolydian b9,b13, also known as Bb harmonic minor. On the #IV dim in bar 6 I use the C harmonic minor scale. This scale is both close to the F7 chord and contain the B diminished chord. The D7 in bar 8 is an auxiliary dom7th chord used to take us to the Gm7 in the final cadence of the blues. Since it is a dom7th chord resolving to a minor chord the scale that fits on this chord is a harmonic minor scale. In this case the G harmonic minor scale. The solo is written out here below. In most of the bars I am only using one triad so it should be fairly easy to follow. The first bar is using the basic F major triad in 1st inversion. On a blues you can easily use the triad on the root, and in fact this is a very good triad to get the blues sound across. On the Bb7 in bar 2 the triad used is again 1st inversion. Here I use the triad found on the 3rd of Bb7: D dim. Returning to the F7 the triad used is Dm. The Dm in bar 3 is “voice-lead” into an Eb dim triad in bar 4. The Eb dim triad is a great to get the F7b9 sound across. In the Bb7, Bdim F7 section in bars 5-7 I have an alternative progression that makes sense in another way that the chords move under it. The triads use are F minor, F dim, and F major. On the D7b9 the triad used is an F# dim. In the final cadence in bars 9 and 10 I start to use more triads per bar. On the Gm7 it is a combination of a Bb major and a G minor triad. The C7 alt combines Gb major and E augmented triads. A bonus feature with using the triads like this is that you only have three notes. The fact that you only have three notes will force you to be more creative with the rhythms and I actually think that this is a good enough reason on it’s own to start working on this! I will probably make a video on this approach at some time, let me know if you are interested. As you can probably see I don’t only play the triads in root position from the root to the 5th, and there are a lot more ways to make melodies with them. To get more options when using the triads I have included a few exercises that you can work on. This first exercise is to just simply play the diatonic triads through the scale. This is important to be able to find the different triads for the chord and of course also to be able to play them in the context of the scale where the underlying chord is found. Besides having the overview of the diatonic triads in a position it can also be very practical to know the triad in this position as shown here below. Another useful exercise would be to play the position version of the triad in inversions. A final idea is to mix up the order of the notes. If you think of a triad as 1,3 and 5, then you can also make a lot of other melodies by changing the order of the notes. The example here below is showing the diatonic triads played in a 3 1 5 pattern through the scale. Adding the triads to your vocabulary! Of course the example solo in this lesson is a bit radical in the sense that while it can be useful as an experiment to work like this and see what you can come up with. In the end you want to work on the process of finding the triads and you also want to try get used to make “alternative” chord progressions that you can use for solos. This entry was posted in Blog, Lesson and tagged guitar, guitar solo with triads, how to improvise with triads, how to solo with triads, Jazz Blues, jazz blues guitar, jazz blues guitar lesson, jazz chord progressions, jazz guitar, jazz solo with triads, Jens Larsen, triad, triad guitar, triad guitar solo, triad inversions, triad pairs, triad solo, triad soloing, triads, Upper Structure triads on October 12, 2017 by jens. Vlog: 30+ Chords in C major? How many chords are there in the key of C major? 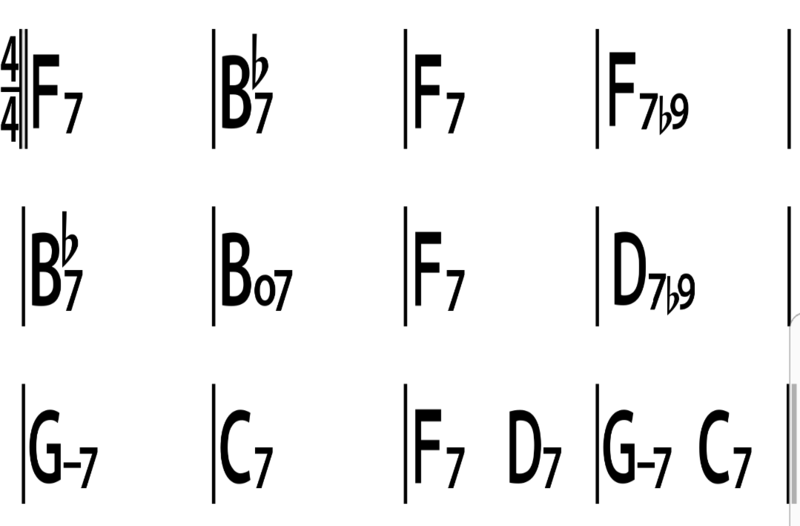 If you are writing a chord progression or making reharmonization then you want to check out what options you have available in jazz harmony. 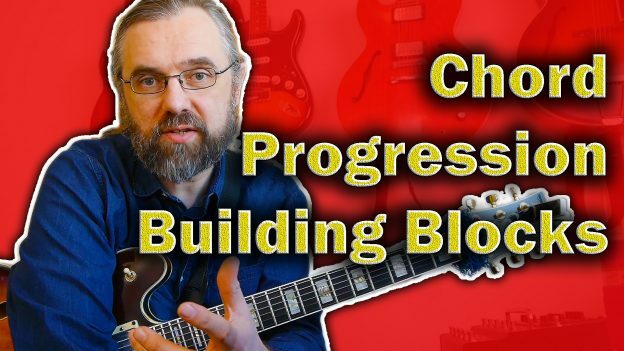 This video is going through 60 chords and talk about how they are related to C major key and show jazz chord progressions that contain them. I am also referencing chord progressions of jazz standards very often. The chords that we find in a chord progression in almost any genre will more often than not contain chords that are not diatonic to the scale of the key. So the amount of chords in a key is bigger than the diatonic chords found in the scale, but how big? Turns out that is a very tricky question! This entry was posted in Blog, News and tagged chord progression, diatonic chords, functional harmony, how to understand jazz chords, jazz analysis, jazz chord progressions, jazz harmony, jazz theory, music theory, reharmonization, standard progression on May 15, 2017 by jens.